District Partners is located in the heart of Del Ray Alexandria, Virginia along with additional new offices in North Arlington, Washington, DC and Montgomery County, Maryland. As a full-service boutique, we recently joined with Compass, the fastest growing real estate brokerage in the nation. This strategic alliance allows us access to the most innovative tools in the industry while still offering a highly personalized experience for our clients. Our company serves the Washington Metropolitan region and has been in business since 2009 when it began as District One Properties. 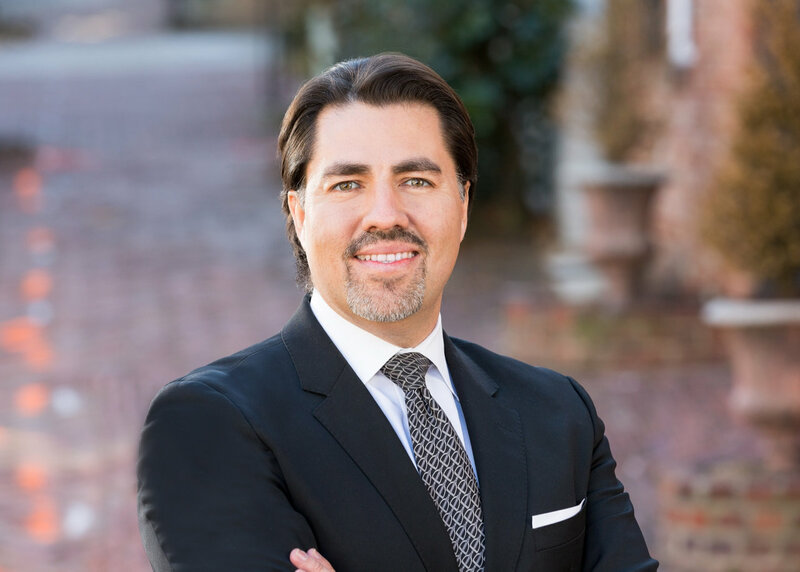 Led by owner/founder Andre Perez, the company uses both a holistic approach to representation as well as all available resources of modern technology to keep ahead of an ever-evolving real estate marketplace. And while the denizens of District Partners may be addicted to the worldwide web, social media and emerging technologies, we are also wholly committed to concierge guidance and relationship-building. To that end, we offer a comprehensive approach to real estate with a client base that ranges from first-time home buyers to global corporations. We place an additional emphasis on luxury properties, including specialty areas such as mid-century modern as well as newer contemporary architecture. In a nutshell, Compass is a new age Real Estate, Technology company that fuses the best in class agents with the most innovative technology. Our technology and team of support roles allow our agents to spend more time with the clients and less time on tedious work. Our technology platform is backed by the same investors as Uber, Twitter, AirBnB, and other industry-disrupting companies. 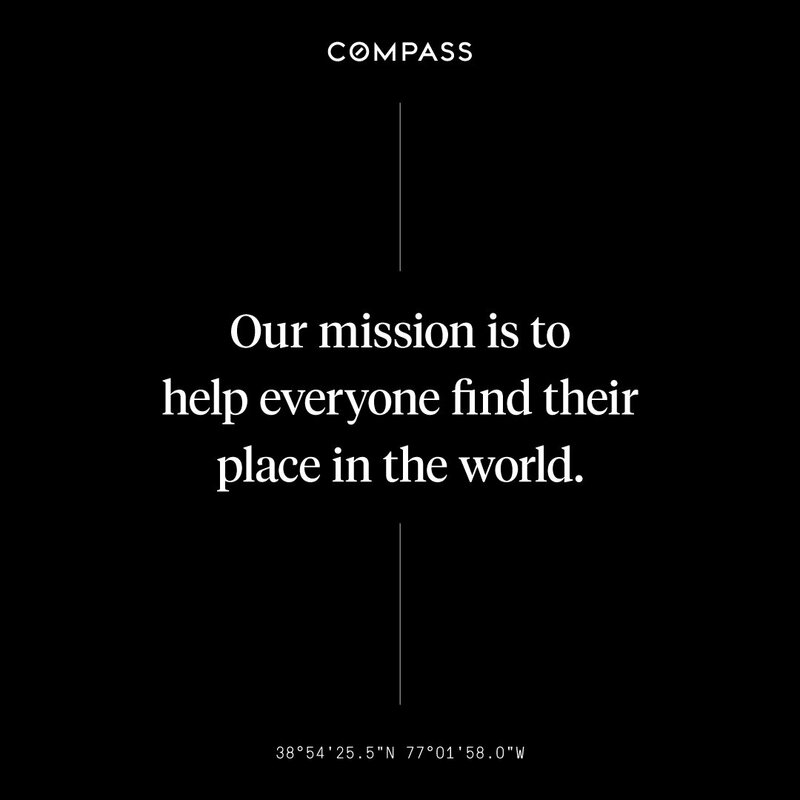 We are the future of Real Estate and want to you to experience the power, reliability, and beauty of Compass. Why is technology so important in today's real estate environment? 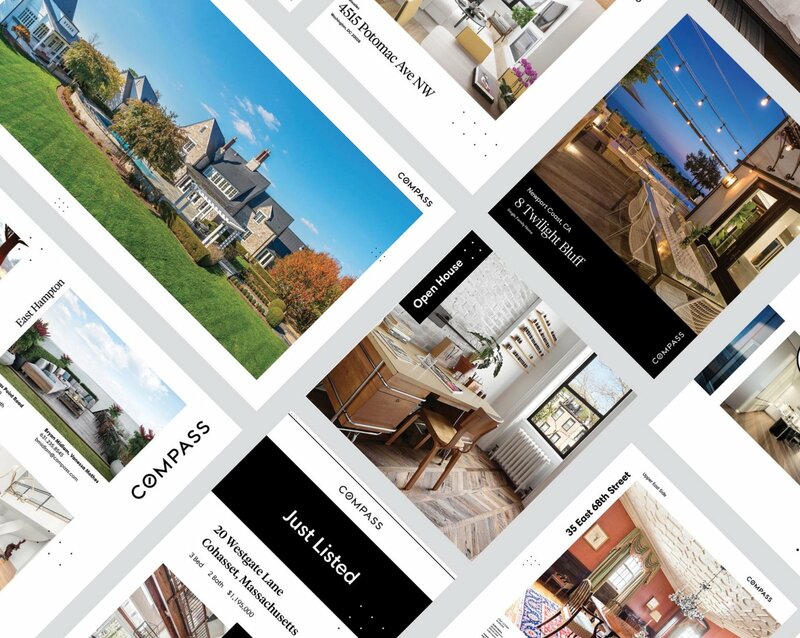 Compass is creating a better consumer experience for agents and clients by utilizing Compass's proprietary technology to streamline the buying and selling process, while also providing real-time data into the current market. 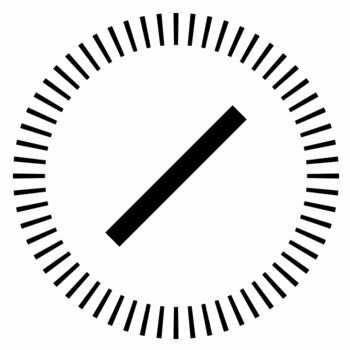 Compass empowers real estate professionals to have more time to advise their clients and do what agents do best, which besis sell. The technology and data we now possess infuse accuracy and speed to provide an efficient and seamless transaction process. In short, Compass is here to change the operating system of real estate in the world. Not all real estate transactions are created equal—you wouldn’t market a home in the Midwest in the same way as one in a DC urban environment. Yet, the Washington area with its rich history and diversity is a microcosm of the nation itself—from charming small towns to bustling inner cities. Our agents are not only familiar with all the unique territories, but work closely with other team members in order to offer the most complete and synergistic approach. We know how significant real estate transactions are, not only in the present, but in our clients’ future lives. And while the whole experience should be enjoyable, we also know there are those moments when as professional realtors, we need to fight the good fight. We are in the middle of a huge real estate resurgence and that brings out the competition, on both the buying and selling end. Ultimately, we believe that trust and a dedication to excellence are foundational elements of client representation. And, we’ll be here for you from wish-lists and dream homes to aggressive negotiations. At District Partners, we are truly at your service. Want to Get the Process Started? Reach out!